More than two million Ugandans joined together via livestream with the audience at this year’s Rebel Salute festival, sidestepping the African nation’s censors to hear a strong and poignant message from “Bobi Wine,” a most beloved and highly controversial local politician. 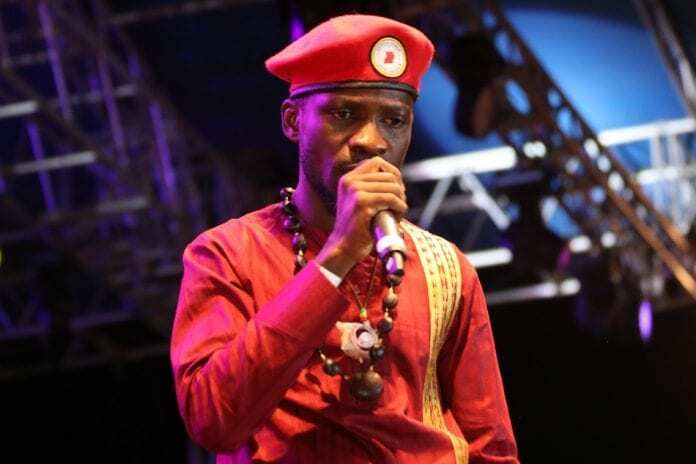 Born Robert Kyagulanyi Ssentamu, the 36-year-old philanthropist, entrepreneur and entertainer spoke out against an oppressive regime in his homeland. Also gracing the stage was Patoranking, a patois-speaking Nigerian entertainer who brought his signature infectious dancehall hits. Held at the Grizzly’s Plantation Cove in St. Ann’s Jamaica, Rebel Salute’s mission focuses on the preservation of reggae music through the process of edutainment beyond simply entertainment. Celebrating its 26th year, the event is the brainchild of legendary reggae artiste Tony Rebel. The event consistently features artistes who have both a message, a presence, and a desire to inspire. This year’s lineup included Queen Ifrica, Rodney Price aka “Bounty Killer,” Mykal Rose, Yellowman and rising star Koffee, and Mr. Rebel himself. “The idea of it was to make the connection between the African continent and Jamaica. Though there are attempts to silence Bobi Wine’s voice and movement in his homeland, the Rebel Salute platform was used as a vehicle to transmit his message of change and hope to his people as well as the African diaspora,” added Mr. Bailey. The next Rebel Salute festival will be held on January 18, 2020.